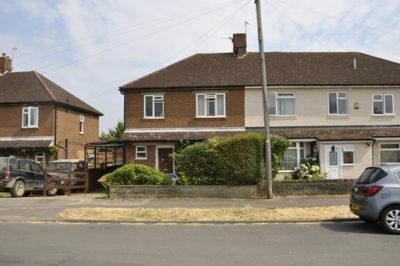 This deceptively spacious three bedroom semi-detached house benefits from a double storey rear extension. 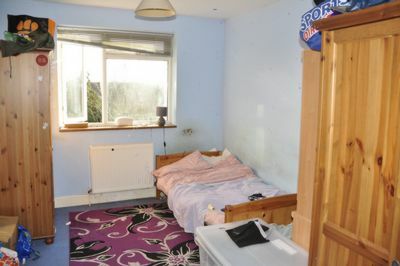 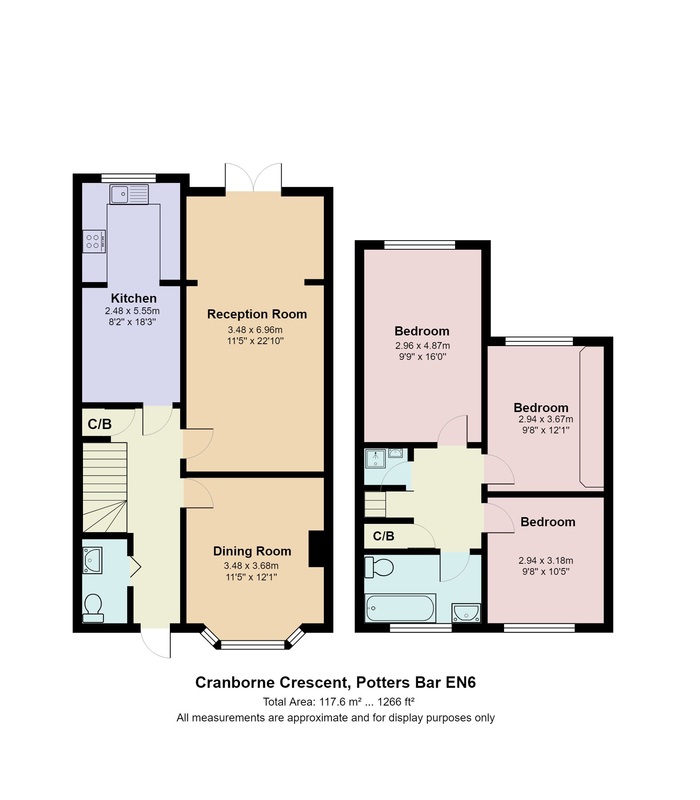 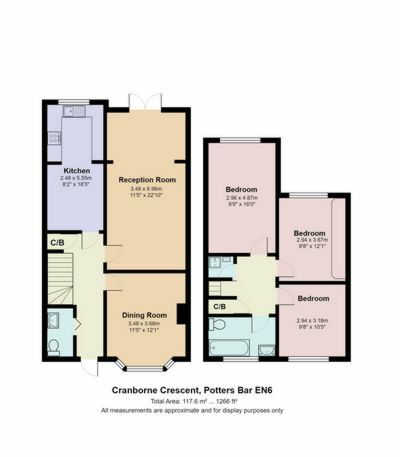 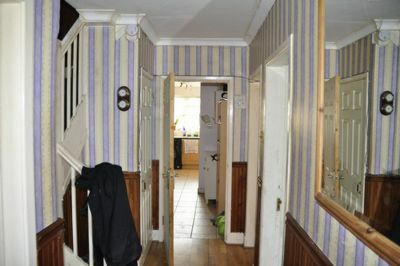 The property boasts three double bedrooms as well as a family bathroom and shower room. 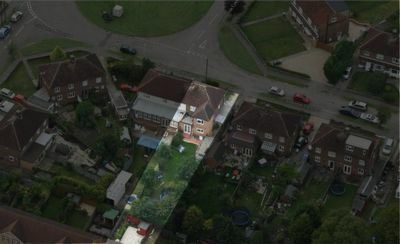 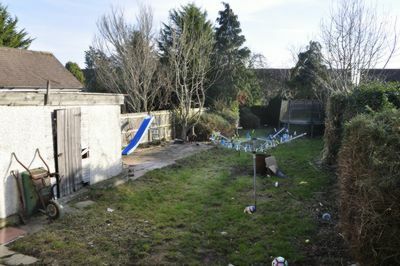 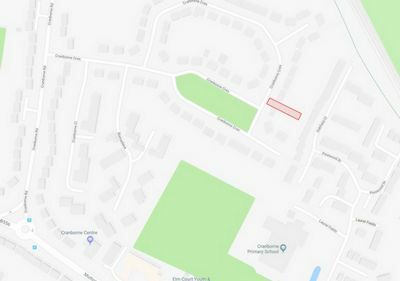 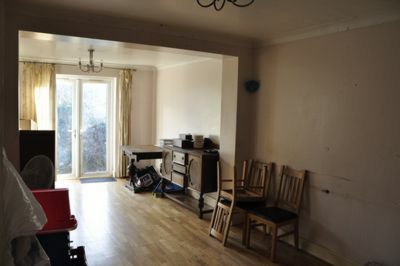 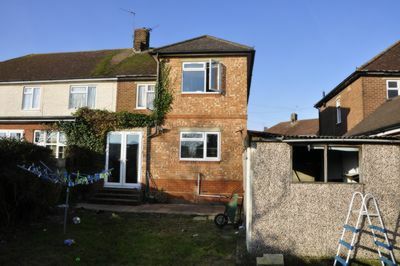 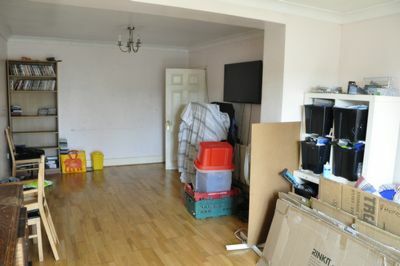 The property is in need of refurbishment throughout and would make an ideal family home or investment.